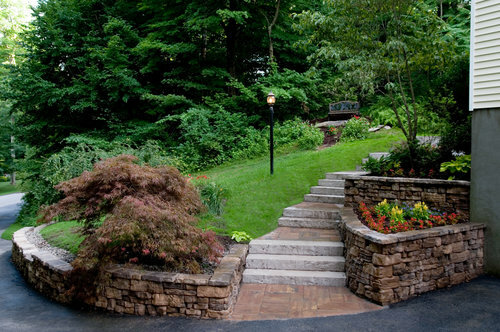 Let our team of talented landscape designers and arborists create the outdoor space you've always dreamed of. The best way to protect your investment is professional lawn maintenance. The team of arborists at Lehigh Lawns & Landscaping keep your lawn looking great all year round. For over 32 years, our arborists have brought lawn care visions to life in Poughkeepsie, NY.